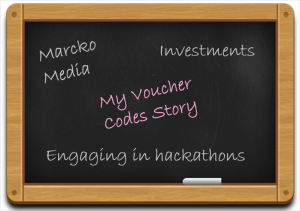 MyVoucherCodes is one of the top firms in the field of voucher and deals network. The company is established and is working in Britain and has witnessed a huge success with all the hard work and efforts put together by the founder Mark Pearson and his excellent team. MyVoucherCodes is currently achieving profit margins of more than 90% with a turnover of £10m, moreover, the earnings are forecasted to rise over 50% by next year. The company experienced a huge rise and flourished with features of daily deals, price comparisons and numerous other divisions, ventures and other features. Pearson decided to recruit the best of team engaging in hackathons. And with this experience, he came across a lot of skilled people who can contribute to make his business shine. With this, he conducted hackathons on a large scale on a commercial basis, assuming that these were the people who can work in to the coding area to create all the magic he needed. Another important step for Pearson with this project was making the investments and rising money for the business. For this, Pearson launched Fuel.Ventures which deals in all about investing in companies. Pearson has been investing and raising funds from the investment companies solely, and is not a big fan of the traditional banks and their policies. Investment decisions he had made in the past and in the current times has made him learn a lot of lessons in driving the business as all the decisions made in this context directly affects the business and you can see the direct impacts of it. 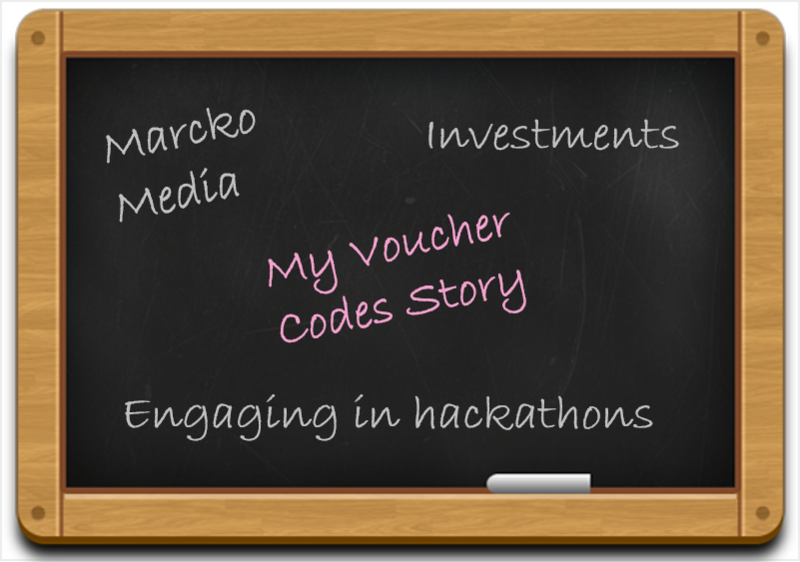 Pearson, who was the founder of Markco Media, sold it with all its assets including MyVoucherCodes to Monitise in a deal that valued £55m in June 2014. Pearson then exited Monitise following a long process that covered a couple of months. Markco Media then acquired VouChaCha in 2011 in £6m that became company’s mobile location- based player. In the due course of time Pearson observed a lot of investment events that took place in the market. Through this time Marcko Media lost a couple of good investors as well as also gained some healthy investments from the market giants. During this course of time Pearson came in contact with Alastair Lukies, founder of the AIM-listed mobile money specialist and a growing business giant and their talk turned into a business acquisition for both Monitise and Marcko Media. This business deal was one the most vital decision Pearson has ever taken and now he is no regret with it. It took almost six months to collect and formulate all the contracts and it took along meeting when the deal was finalized. Monitise had now became a team of young and motivated set of employees led by Pearson which works independently in London. Pearson then dropped to working two days a week on the business and spent most of the time with investee companies. Before setting up in London the team, scaled to Netherlands, Spain and Italy and hired different people, worked hard to raise revenue from these vibrant locations. Apart from all the challenges, the team is working hard and is highly motivated across all its projects.